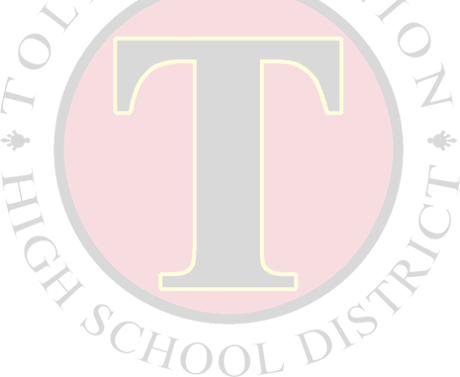 The Tolleson Union High School District was organized on January 24, 1914. Although formed that year, the first high school class of students didn’t start until 1920 when two teachers provided instruction. Students had the opportunity to obtain the first two years of a high school education. 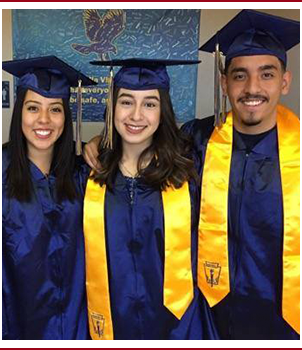 For the eleventh and twelfth grades, students attended either Glendale Union High School or Phoenix Union High School. Around 1927, the Maricopa County School superintendent approved a location change of the school to Tolleson. The original district was approximately 70 square miles with 30 more miles added in 1957. Today our district encompasses 102.5 square miles with the boundaries running to Glendale on the north, 59th Avenue on the east, Pecos Road on the south, and along the Agua Fria riverbed on the west. The Tolleson Union High School District, long on history and rich in diversity, is home to nearly 12,000 high school students, 550 qualified teachers, 50 administrators including our superintendent, and a five-member governing board responsible for establishing policies and procedures for district governance.